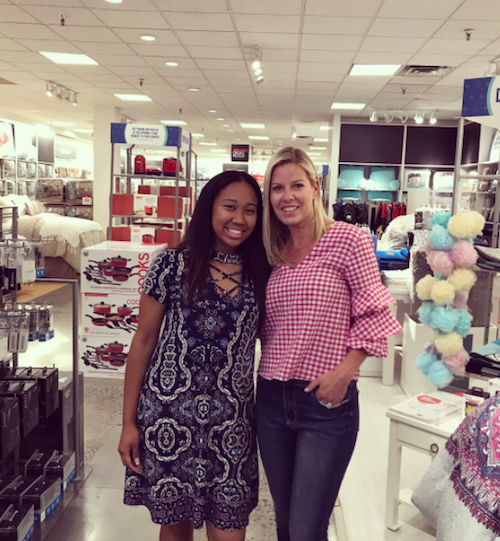 I had the absolute joy of working on a "super secret" project with JC Penny and Today this summer that I am so happy to finally share with everyone. 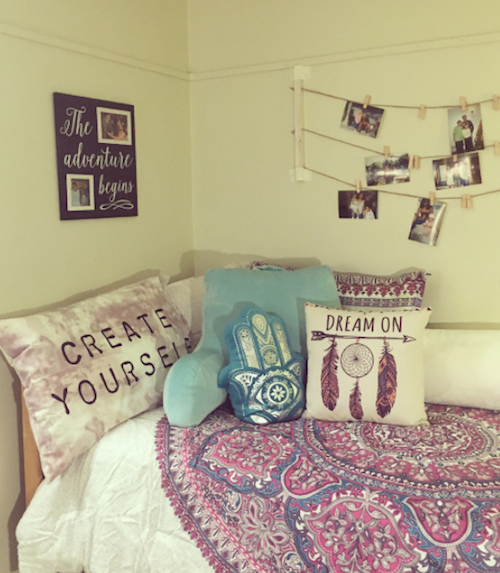 Together we surprised eighteen-year-old Pacielly Morelo with a dorm room makeover. Pacielly is a hard-working, bright young woman who we were so excited to help get a playful start on this next chapter of her life, and feel more at home in a brand new space. I had so much fun putting together this room with Pacielly, especially knowing how hard she had worked to get where she is today, and the bright future she has. You can check out some behind the scenes photos over on my Instagram. You can learn all about Pacielly, the first in her family to go to college, in the clip below from Today. Cheers to a happy home!